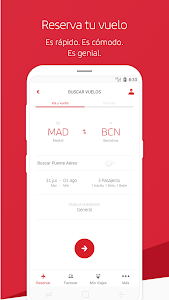 Latest update! 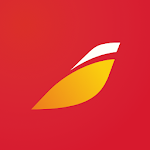 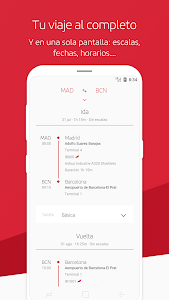 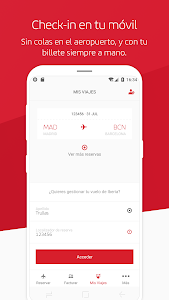 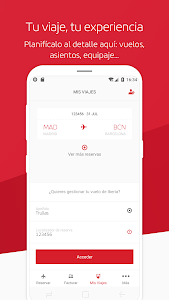 We're constantly improving our app to make it easier for you to book Iberia flights and do check-in. 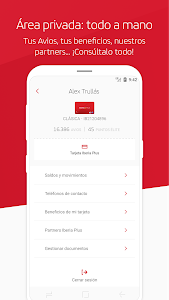 Enjoy our app and share your comments with us so we can keep on improving!